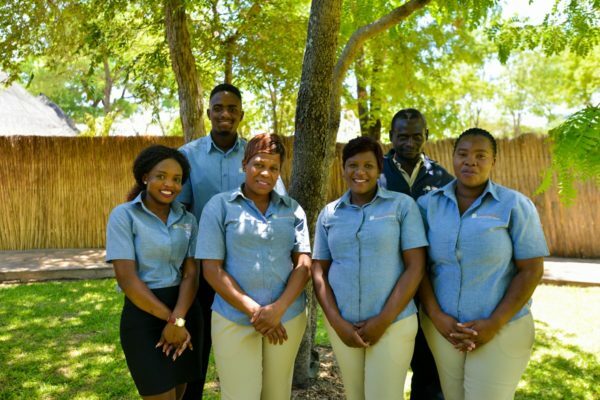 Dorcas is the first person guests meet when they arrive at the Elephant’s Eye, Hwange eco-lodge, welcoming them with a refreshing cool drink and a warm smile. She gracefully deals with all front of house duties as well as chaperones guests around the lodge making sure they are well taken care of. 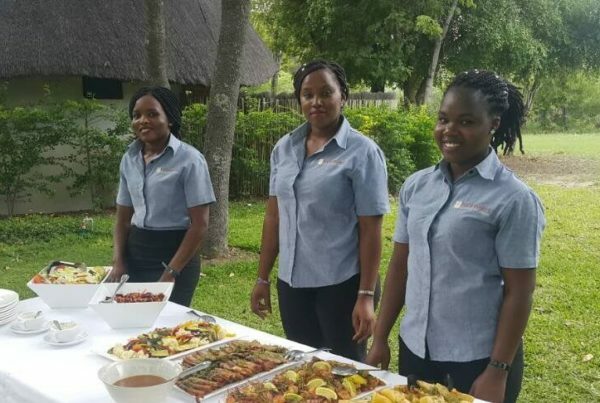 When guests arrive at their Boma dinner, it’s Dorcas who will greet them and prepare them for the delightful evening ahead. She has a great laugh that puts guests right at ease, as well as a slightly cheeky sense of humour that we love. We’d like to take this opportunity to introduce her to you before you have the wonderful opportunity of meeting her at our lodge. HA: How long have you been working at Elephant’s Eye? D: I started working at Elephant’s Eye last year May… so it’s been 1 year and 6 months. HA: Why did you decide to work in the travel industry? D: I decided on working in the travel industry because I always had a passion for the industry and my grandfather inspired me a lot, he is also a hotelier. HA: What’s your favourite part about the job? D: My favourite part about the job is I get to meet different people from different nationalities and with different personalities as well. HA: Do you have a funny or interesting story that happened while you were working? D: One night, when an elephant came to my room where I was sleeping and started pulling out water pipes and I could hear the room shaking and I was like “oh my God this is the end of me…” I really thought it would shake and fall down but in the end it was all fine of course. HA: Where are you from and what is special about the place that you grew up? D: I am from Harare, specifically the Waterfalls suburb, my neighbourhood is Mainway Meadow. It’s a very nice and quiet place and we have spring waters around the whole area so nice clean water for us. HA: What are you passionate about? D: I’m very passionate about my job and about the company that I’m working for as well. It has given me an opportunity for me to grow professionally, as well as an individual. HA: What was the best compliment you’ve received? HA: Which animals do you see the most around the lodge? D: Most animals that we see are elephants… then buffalos, zebra, warthog, cheetah, Painted dogs, and even leopards sometimes. HA: Which one is your favourite? Why? D: Elephants are my favourite because they’re so smart, they bathe by the watering hole and as well as by the pool because they know the water is very clean and not muddy. HA: What are some of your favourite things? D: My favourite thing is our lodge, it is very beautiful and very unique especially the tents. HA: Your favourite place? Why? 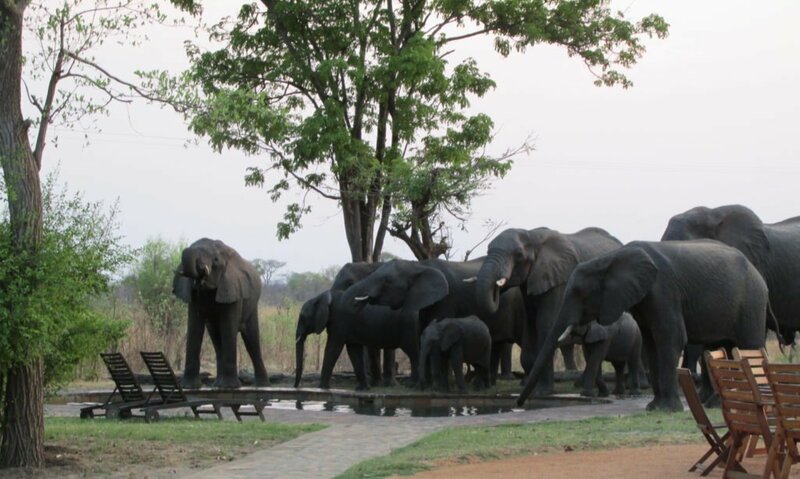 D: Hwange National Park because I get to see different types of animals and species as well. HA: What memory do you hope that guests take with them from Elephant’s Eye? 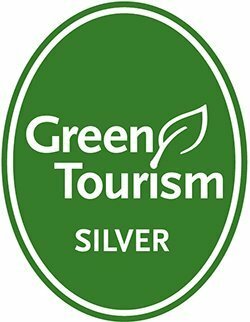 D: I hope guests will have the best memories of the beautiful tents, elephants coming to drink water from the pool, best meals ever and lastly best service as well, and the beautiful smiles of the staff and community.